Band formed by Barry Hyde (vocals and guitar), David "Jaff" Craig (bass), Peter Brewis (drums), and Ross Millard (vocals and guitar) at City of Sunderland College. They first performed in 2000, and through word-of-mouth their reputation in the local area grew. Hyde's younger brother Dave replaced Brewis (who went on to form Field Music). The Futureheads played their first gig at Ashbrooke Cricket and Rugby Club in December 2000. They debuted with their 'Nul Book Standard' EP and then their '123 Nul EP' on 10 March 2003, and later that year released their first single, 'First Day'. The Futureheads released their self-titled debut album in September 2004. 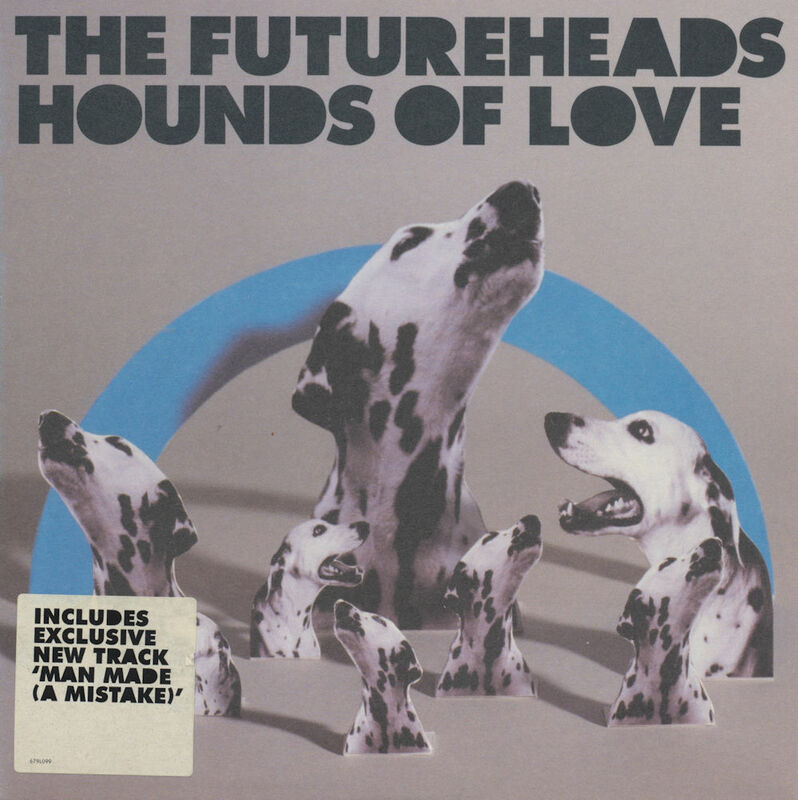 On 21 February 2005 they released a cover version of Hounds of Love as a single. It reached number 8 in the UK Singles Chart in its first week. The band toured the United States and later supported the Pixies, Foo Fighters and Snow Patrol. The stand-alone EP 'Area' was released in November 2005 while the band was working on their second album 'News and Tributes' and lead single 'Skip to the End', both released in May 2006. Subsequently, they left their record company and set up their own independent record label, on which they released their third album 'This Is Not The World' (2008). Their fourth album 'The Chaos' in 2010. Their fifth album 'Rant' (2012) was entirely a cappella. In 2013 the band broke up. The Futureheads. Wikipedia, retrieved 12 October 2017.